Providing Quality Care and Peace of Mind to Tyler & East Texas for over 120 Years. 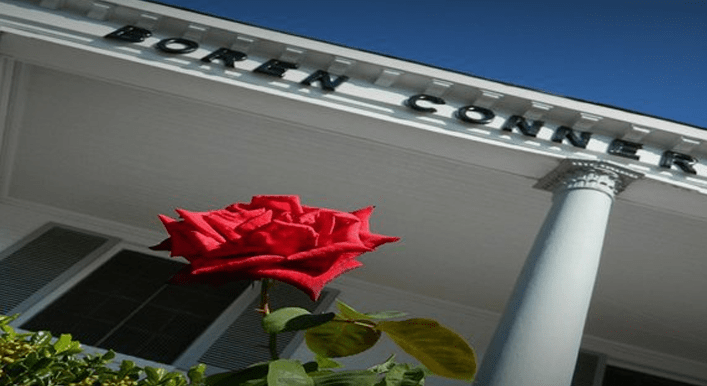 Boren-Conner Funeral Home is a full-service funeral home and crematory providing quality care for the individuals and families of East Texas. Our goal is to help your family find comfort and peace from one another and from the knowledge of the legacy you are all part of. 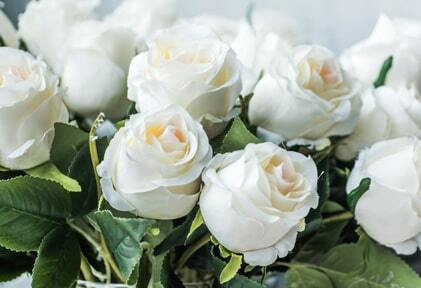 Let our staff assist you in creating funeral arrangements, selecting containers, and planning tributes like memorial services, visitations, and other gatherings. We can also offer guidance for placing an obituary and more. As the only crematory in Cherokee and Smith County, we provide an all-encompassing and dignified way to handle your loved one’s remains. While traditions and customs may vary from family to family, our dedication to guiding members of our community through these difficult stages of life does not. Whether you need funeral planning services, cremation information, answers related to funeral arrangements and funeral expenses, or how you can afford a funeral or cremation, our team of compassionate and qualified experts are here to help. We invite you to visit our facilities, meet our staff, and compare our prices to be certain that we are the funeral home service provider your family needs. Please contact the knowledgeable and caring staff at Boren-Conner Funeral Home today to learn more. We understand the difficulties of loss. Let us provide peace of mind and the highest quality care to you and your family at an affordable price. View our services and resources below. Learn more about the direct cremation process and if it may be right for your situation. 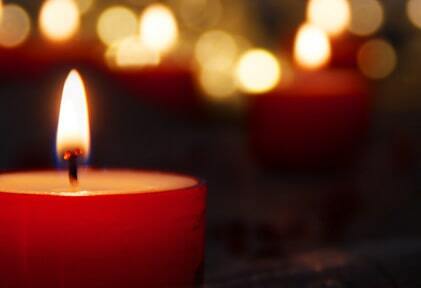 View a full list of our obituaries sorted from starting from the most recent. View our compiled list of resources crafted to help you through these difficult times. Look here for resources and articles we find helpful or uplifting. Helps confirm the reality and finality of death. Provides a climate for mourning and the expression of grief. Allows the sorrows of one to become the sorrows of many. Is one of the few times love is given and not expected in return. Is a vehicle for the community to pay its respects.